Free Shipping Included! 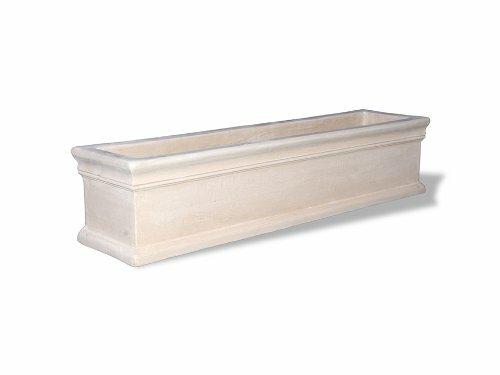 Amedeo Design ResinStone 2509-15L Classic Window Box, 37 by 9 by 9-Inch, Limestone by Amedeo Design at Tulips Orchids. Hurry! Limited time offer. Offer valid only while supplies last.